Following their huge birthday sale, e.l.f. Cosmetics has been releasing some fun new items that your makeup collection (and wallet) will love. Today, I’m going to show you the brand new Pressed Mineral Bronzers that were just released online today! The bronzers come in sleek, black compact packaging— exactly like the new Mineral Pressed Blushes. They contain .14 oz of product and there are four shades currently available. 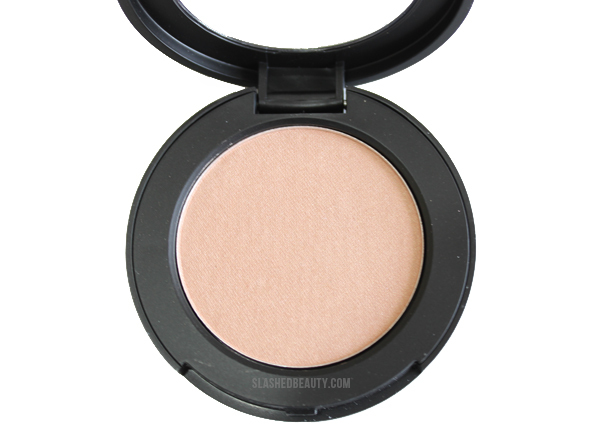 Baked Peach is definitely a highlight shade, and gives off a champagne-pink, shimmery glow. Tan Toffee is aptly named, because that is exactly what the shade resembles. 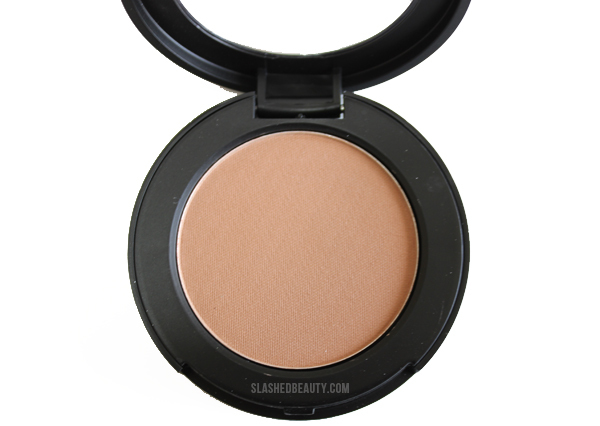 It has warm undertones, and is the only matte bronzer of the bunch. Caramel Cabana is a warm gingerbread color with shimmer that gives it a golden sheen. This shade is pretty close to Tan Toffee. Beach Bronze is a cool, chocolate brown that also contains shimmer. The first word that came to mind when trying these for the first time? Silky! The smooth formula, consisting of Vitamin E and Grape, is fairly pigmented and blends so effortlessly. The texture is one I haven’t felt from any other e.l.f. products before (mind you, I haven’t tried the new mineral foundation or blushes yet), and I am loving it! Compared to the Contouring Blush & Bronzer duo, one of my favorites from e.l.f., these are like butter. 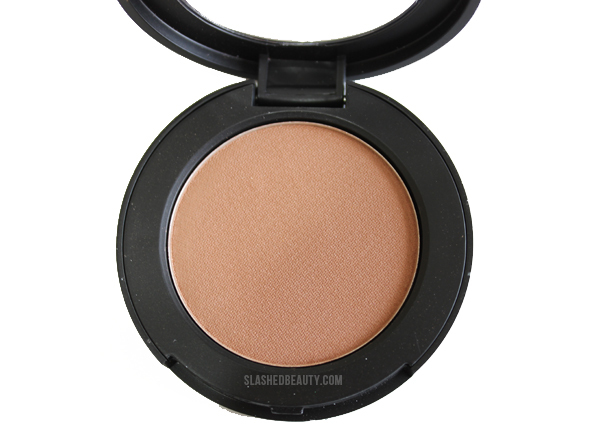 The bronzers are lightweight, and you can build up the color to get stronger color payoff and longer wear time. With a heavy hand at bronzing, I did experience some fading throughout the day, so I’d suggest using a setting spray. I really hope that e.l.f. expands this line with more matte shades, since I tend to favor matte bronzer for contouring… although they probably contain the same amount of shimmer as the Contouring Blush & Bronzer duo, so I can’t complain too much. At least the glitter in these bronzers is fine and give Baked Peach, Caramel Cabana and Beach Bronze a pretty golden sheen. These would be fantastic for adding color and radiance to the face. The e.l.f. 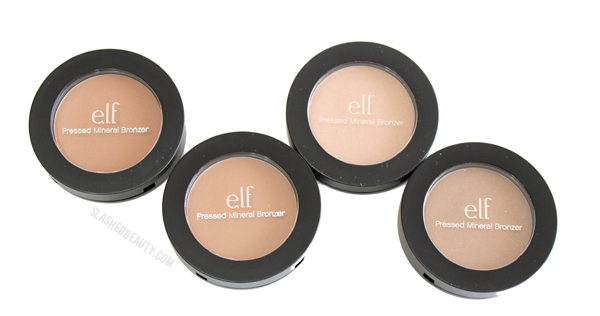 Pressed Mineral Bronzers have just been added to the e.l.f. website and cost a cool $5 each. Which of e.l.f.’s latest releases has you excited? Baked Peach would be a bronzer for me haha. I’m so white. I need to check these out, I want them since you say they are silky! I really enjoy elf products – I have yet to try these but they sound nice. I have gone a little crazy every time ELF has a 50% off sale. I love their stuff.. mostly. I just tried their new studio gel eyeliner in copper, and it’s love. so buttery smooth, and lasts and lasts. 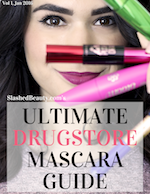 They are a great drugstore brand. OOOO Really liking these bronzers! elf has such great stuff for cheap! These sound nice, hope the expand the shade range though. Very nice! I’ll definitely be trying these out. Just ordered one of each, LOVE! Baked Peach is calling my name! 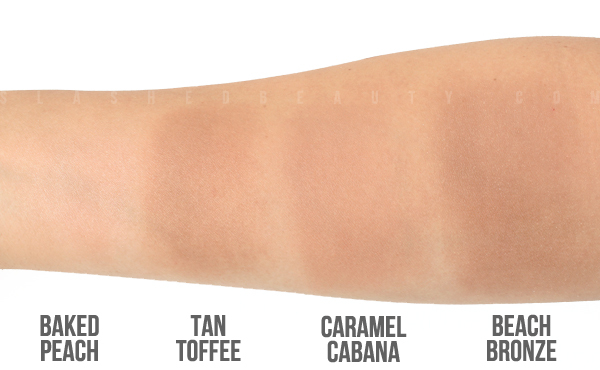 I think Tan Toffee would work well on me. I just got a few of these – Can’t wait to test them out! Great swatches! Great swatches! I think I need Caramel Cabana! The shades are nice, but I prefer not having to use a setting spray to get good wear times. I agree. I’m a sucker for set it and forget it products, but I really like the texture so I don’t mind the extra step with these. These seem OK but it’s a little weird that most of them are shimmery. 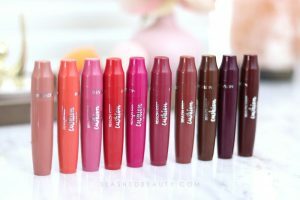 More colors, more mattes please ELF! I’m not sure how these would love on us brown girls but I think I could definitely use Beach Bronze for an all over powder. Yes! It would give you a really nice glow. These are pretty. I would like to see more mates, too. That peach would be a nice addition to my highlighter stash, tho. Hmmm Tan Toffee looks good to me! I wish these were available in shades for darker skintones. Yeah I found it a bit odd that they only released 4 initially, but hoping they put out more shades soon that cater to more skin tones!